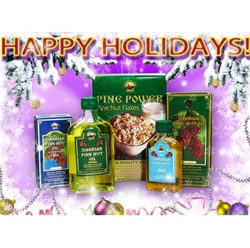 “Siberian Pine Nut Oil” company reports high efficacy of pine nut oil among those who want to lose weight. Numerous tests conducted by employees of the internal laboratory of “Siberian Pine Nut Oil” company confirm the high efficiency of using natural pine nut oil. The high content of vitamins, alpha and omega fatty acids contributes to such results. 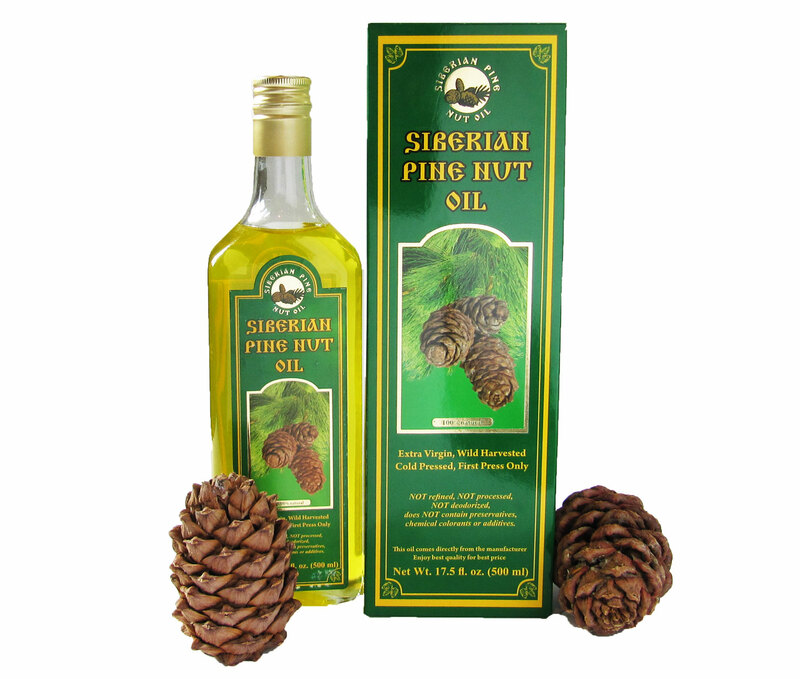 “Pine nut oil is a 100% natural product, suitable for all age categories. The chemical structure of pine nut oil contains a high concentration of vitamins A and E. They reduce the risk of sagging of the skin after dropping extra pounds and maintain skin’s elasticity. 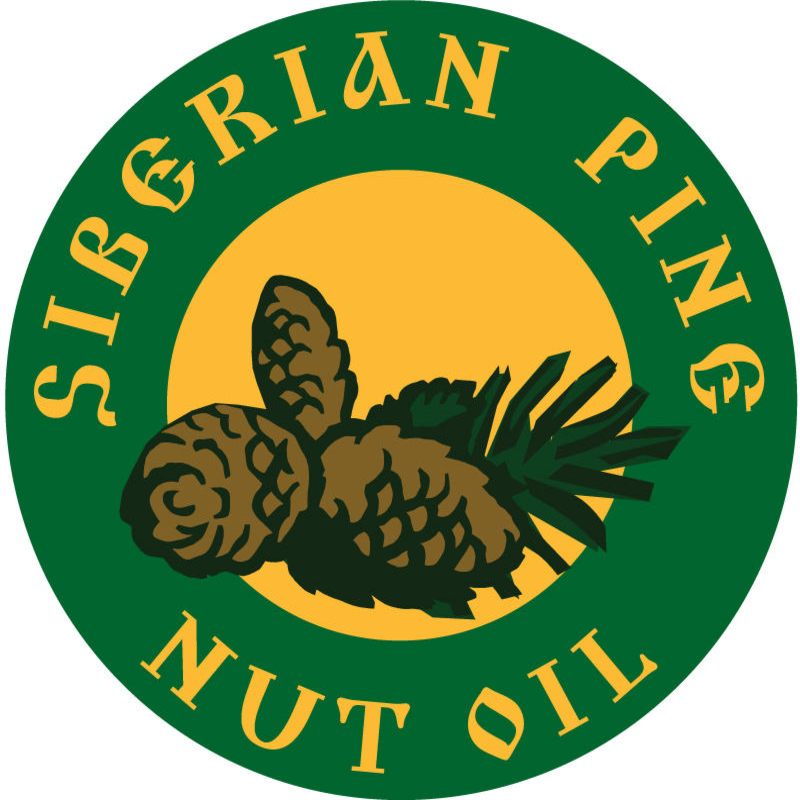 What is no less important is that when interacting with other active substances, pine nut oil reduces appetite without negative consequences for the body, ” said Victor Rod, CEO of “Siberian Pine Nut Oil” company. The composition of pine nut oil includes linolenic and linoleic acids. Neither substances are synthesized by human body; their stock is replenished through food. Due to their impact, the concentration of cholesterol in the blood structure decreases. Pine nut oil is quickly absorbed in the body. Thus, it is recommended for use by both women and men. When developing a proper diet, pine nut oil normalizes metabolism, thereby removing the accumulated fat more quickly. 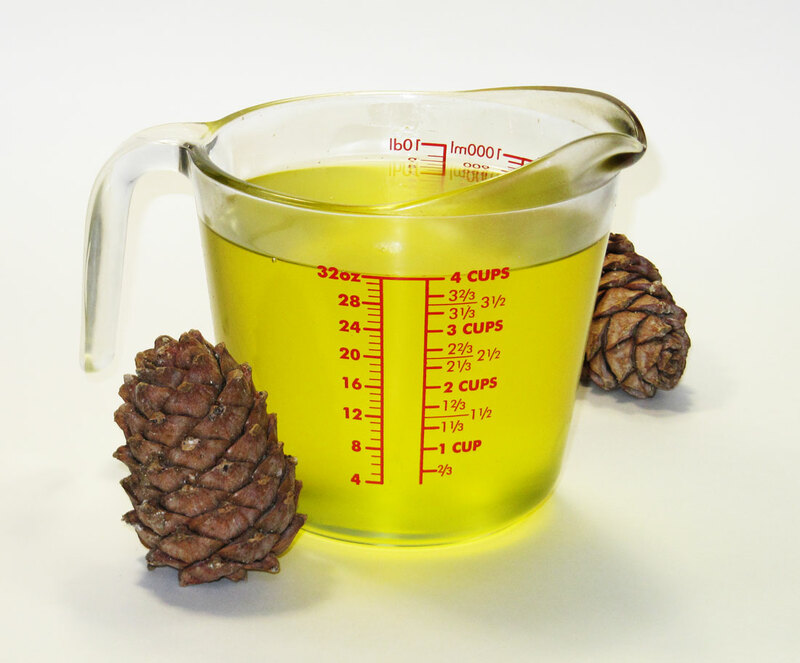 To use pine nut oil for weight loss and reducing appetite it is needed to take one teaspoon 30 minutes before meals. During this time, the active substances will reduce appetite, helping to facilitate the transition to a balanced diet in case of abandoning the traditional diet. It will be possible to notice the first results after 1 month since the start of the course. 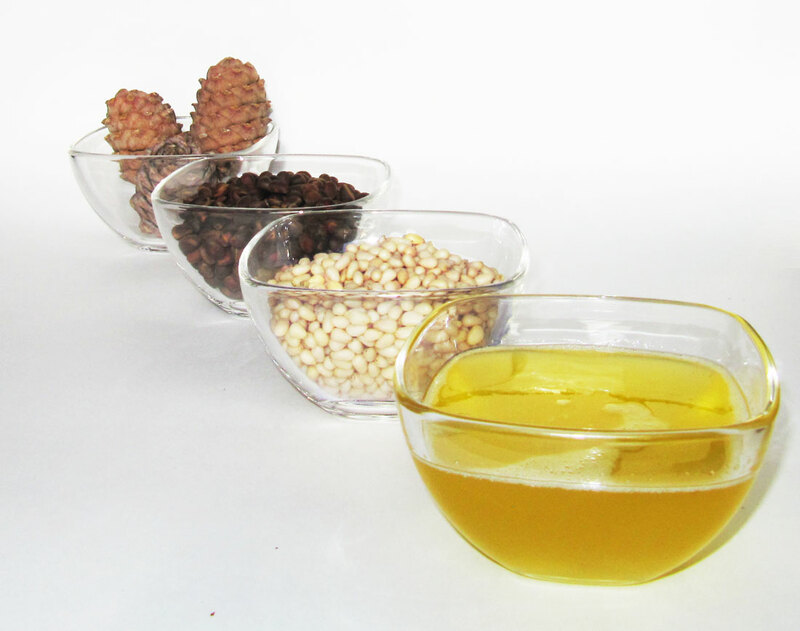 After its completion, pine nut oil can be used as a dietary supplement to maintain body health and normal well-being.